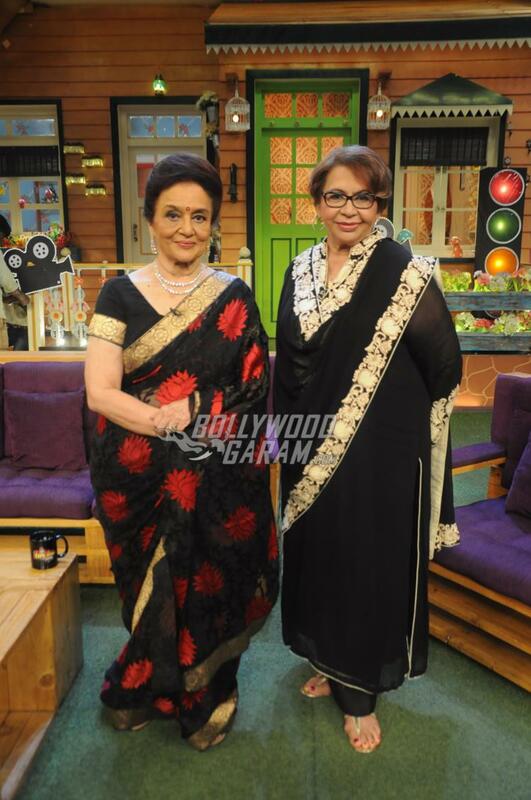 PHOTOS - Iconic divas Asha Parekh and Helen have fun on The Kapil Sharma Show! 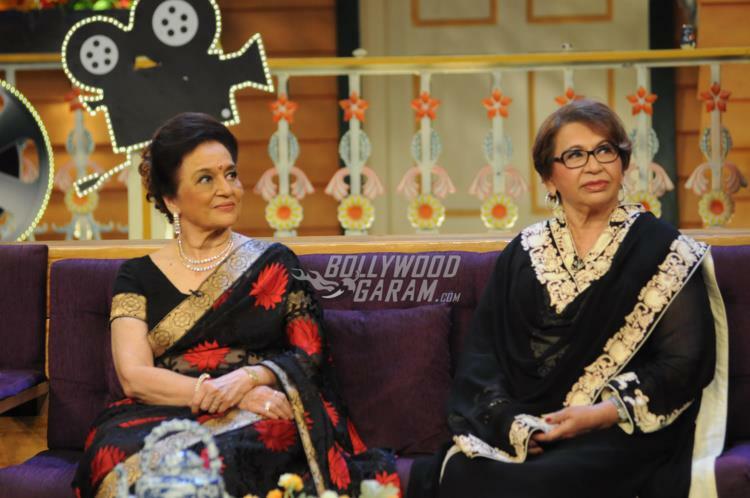 PHOTOS – Iconic divas Asha Parekh and Helen have fun on The Kapil Sharma Show! 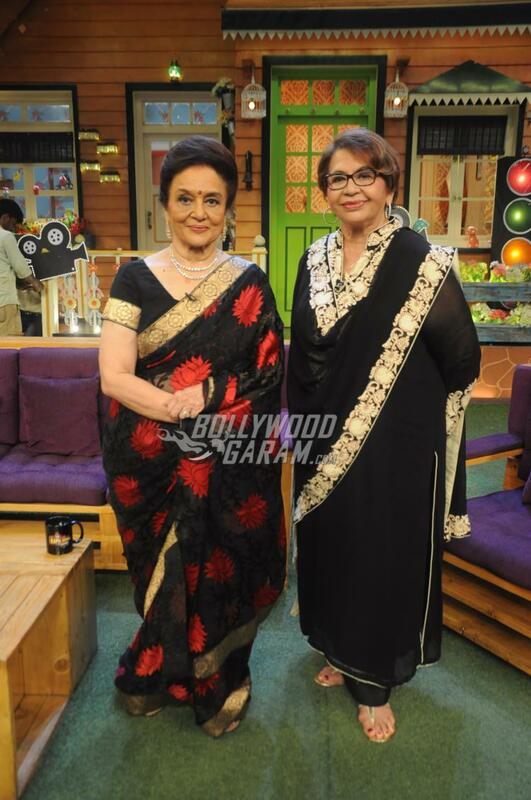 Veteran actresses Asha Parekh and Helen, who once ruled Bollywood with their glamour and style, made a nostalgic appearance on The Kapil Sharma Show hosted by comedian Kapil Sharma in Mumbai on May 08, 2017. 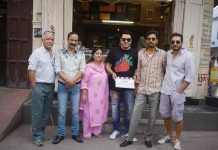 Asha Parekh promoted her biography The Hit Girl which was launched by Salman Khan and Aamir Khan in Mumbai and Delhi, respectively. Asha Parekh started her career as a child artist and was last seen in Sar Ankhon Par (1999).